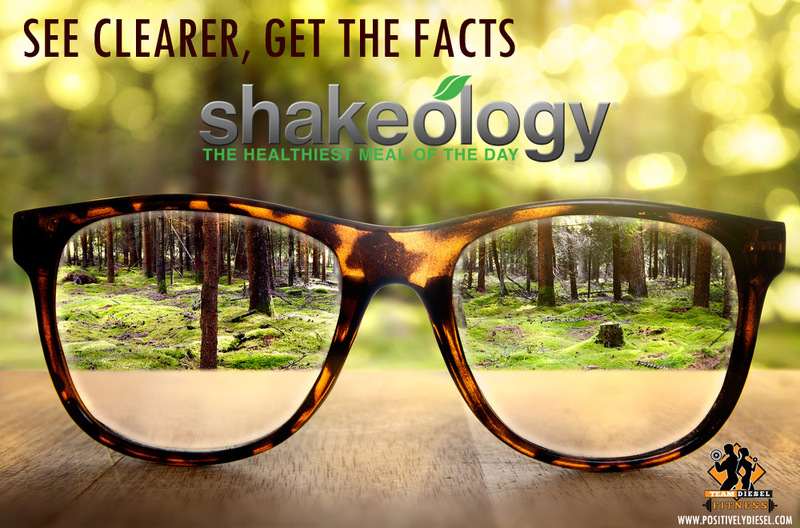 What is Shakeology? Where Does it Come From? How Does it Compare? Shakeology is far beyond a protein shake. It’s a nutrition shake. Designed for people who know they need more than just protein. The truth is, protein alone isn’t enough to make you, and keep you, healthy. Your body desperately needs other stuff like fiber, minerals, vitamins, antioxidants, phytonutrients, superfoods, adaptogen herbs, prebiotics, probiotics, and digestive enzymes (just to name a few) to run at optimum capacity. You could spend more than $700 on supplements, just to re-create all the healthy ingredients in one bag of Shakeology. But why do that when for only about $4 a serving, you can get it all in one delicious shake. Dollar for dollar, Shakeology is a great value in nutrition. Even with all that said, a lot of people still question whether or not Shakeology is worth the money when other shakes cost much less. So to help you see beyond others’ marketing fluff, as well as understand all the science talk, I’ve broken it down for you. 1. It’s the WHOLE package. For starters, Shakeology’s ingredients are derived from whole-food sources. All too often, the “magical ingredients” in other shakes have been isolated from their enzymes and phytonutrients. And when that isolation occurs, those magical ingredients are no longer effective when consumed. Another huge thing Shakeology has going for it is the synergistic benefits between its ingredients. Shakeology is specially formulated so all of its ingredients work together like a symphony. And this harmonious combination is so effective that many people report health and digestive improvements within the very first week. Not only have many of our customers quickly dropped a few pounds, their regularity improved, their energy increased, and their junk-food cravings fell by the wayside! 3. Better than the sum of its parts. 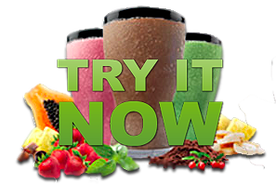 Another big difference between Shakeology and other shakes is that while the competition usually points to one or two individual ingredients then builds a story around those superfood attributes, all of Shakeology’s specially selected ingredients work together like the Dream Team. While each and every ingredient in Shakeology has a strength of its own, when partnered with the right supporting ingredient, they form a bond that’s undeniably stronger than when they stand on their own. 4. Look at the protein source. 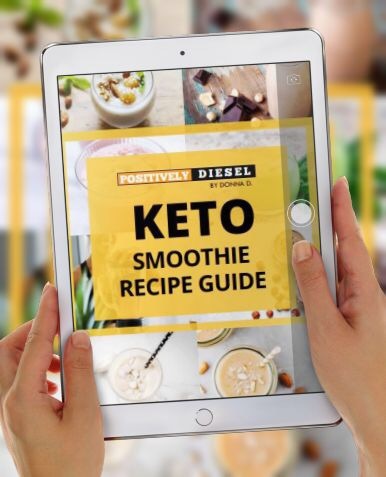 One very important thing to be aware of when shake-shopping is the Whey Protein source, because “Whey Protein Isolates” and “Whey Protein Concentrates” are extremely different. Whey Protein Isolate (WPI)—which is the protein source used in Shakeology—is a more pure form of protein that contains 87% to 95% protein and almost no fat or lactose. On the other hand, Whey Protein Concentrate (WPC) is only 34% to 80% protein. And even though a WPC label can legally say “100% Whey Protein Concentrate,” technically that means there is only 34% protein content in that shake. ** So if it’s a high level of protein that you’re after, Whey Protein Isolate is the winner. And with that being said, not only is Shakeology’s protein source Whey Protein Isolate, it’s also loaded with digestive enzymes as well as lactase, the enzyme that breaks down lactose and is found in over-the-counter products like Lactaid®. 5. We keep a hawkeye on all our vendors. To ensure that every batch of Shakeology is of the utmost quality, we analyze the source of every single shipment that shows up at our manufacturer. If we discover that the manufacturer is cutting corners, or that there are any quality or safety concerns (allergens), or shelf-life issues, we tell them to find another source, or else we’ll take our business elsewhere—no matter how inconvenient it is for us. This is the kind of scrutiny that other companies simply don’t give their products. 6. The not-so-sweet truth about sugar content. 7. Watch out for the competitors’ hidden cost. While other shakes might not cost as much as Shakeology at first glance, because they’re not as nutritious as Shakeology, the companies might recommend that you buy a separate vitamin and mineral pack that could run an extra $150 per month! If you want chocolate flavoring, then you might be out another $25 per month for a separate flavor packet. And if you want metabolism-boosting effects and appetite control, you might have to buy two additional products at $50 each. Once you add it all up, most other shakes are hardly a good deal. When you break down all the healthy stuff you get with Shakeology, alongside all the non-healthy stuff you don’t, Shakeology is an incredible deal. So not only do you get what you pay for with Shakeology, because it tastes so amazing, is so healthy, and the attention to every detail is so complete, you actually get way more than you pay for. Besides, it’s your body and your life—and aren’t you worth the very best of the best? We think so—and that’s the Shakeology difference.